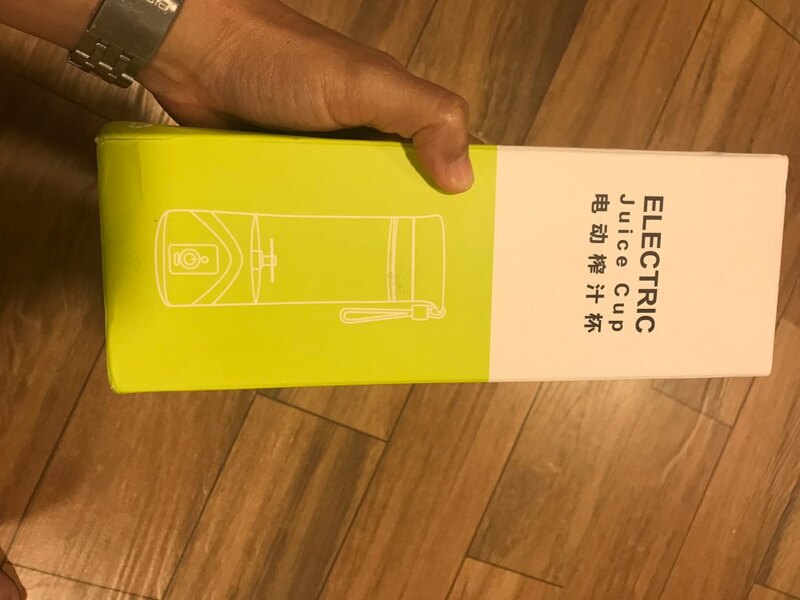 USB Portable Blender – Somehow Summer LTD. 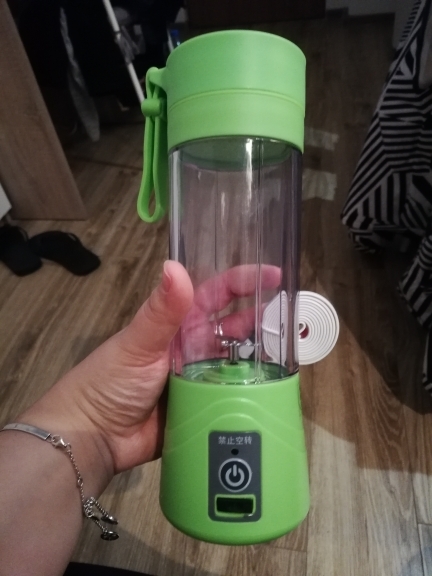 This portable blender is perfect for you who think that "Health is the greatest wealth". 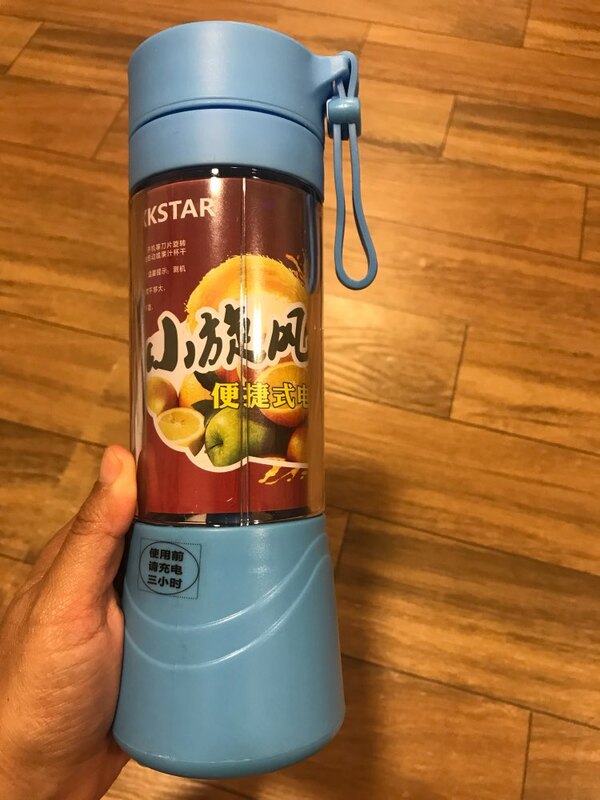 The innovative design combining blender and bottle together. Imagine being able to go anywhere and make your own smoothies, protein shakes, or cocktails. 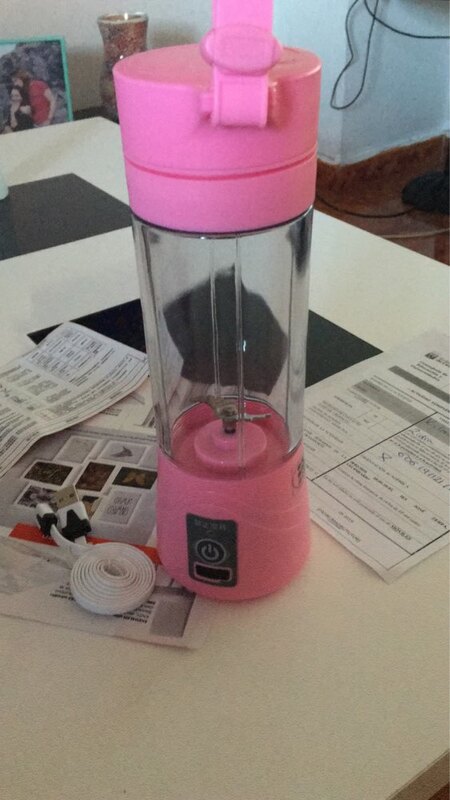 This blender is perfect for you who need to maintain a healthy lifestyle in this modern busy world. 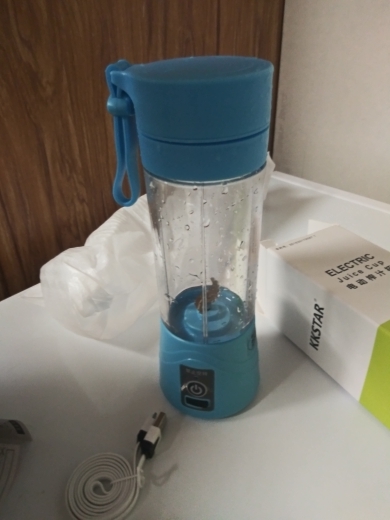 Convenient - Easily recharge the portable blender with any USB port. Last up to 20x blends per charge. 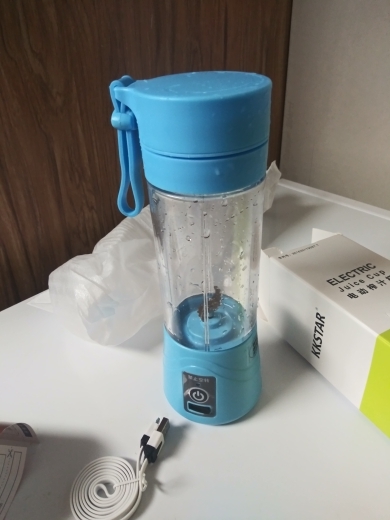 Auto Cleaning - No more struggle with washing your portable blender / protein shaker. 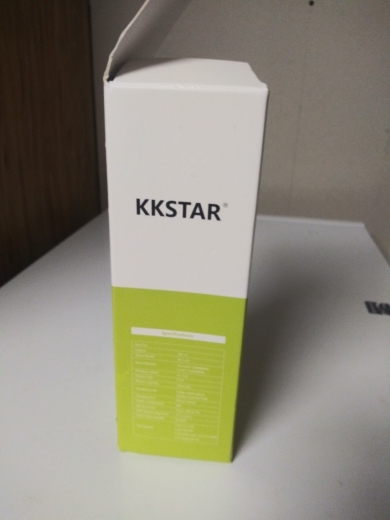 It has a built-in battery that you can charge quickly using any USB ports. 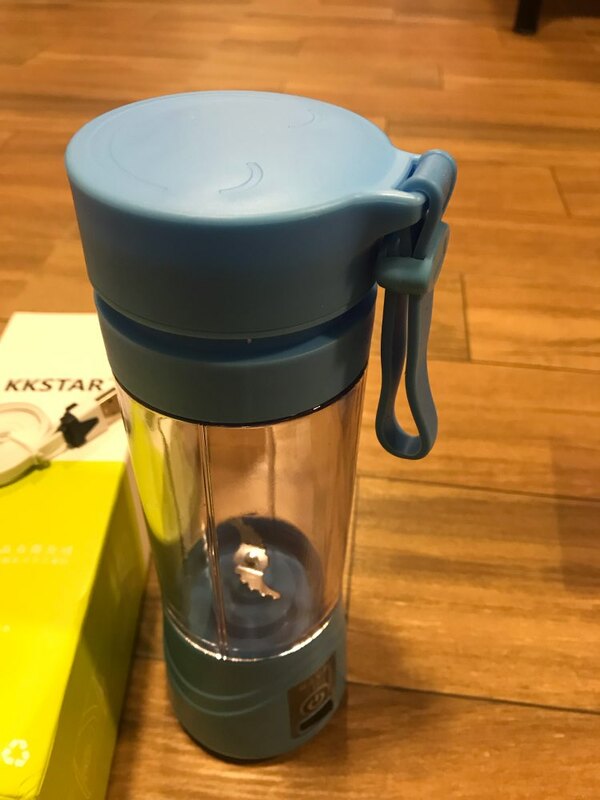 No more hassle washing your blender/protein shaker. Love it! Exactly as described. I would order again!